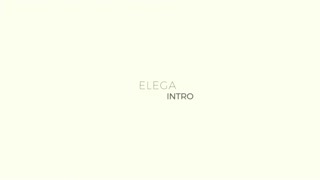 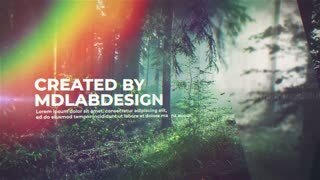 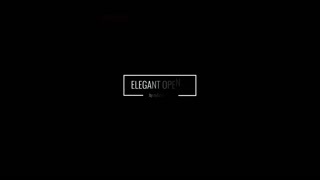 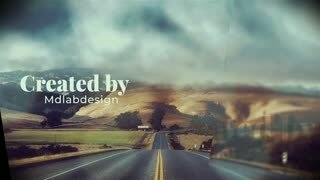 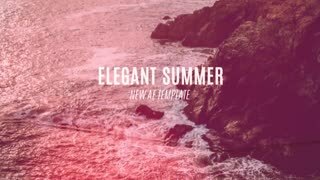 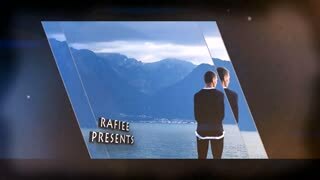 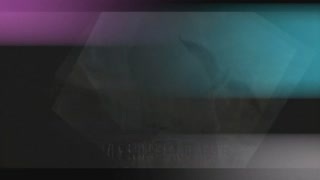 Template Description: After Effects CS5 Project : Elegant Slideshow. 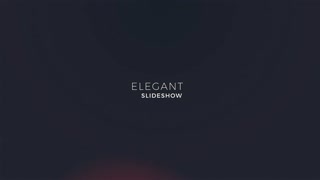 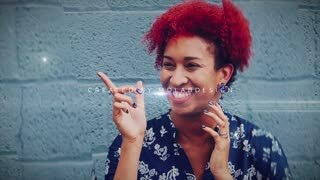 30 Photo/Video Placeholders 22 text placeholders Duration 1:55 min 3 color presets Full HD 1080p, 25 fps Easy to custom Fast Render No Plug Ins required No music /photo included Bright slideshow with colorfull transitions will be great for you family gallery, travel or holiday memories. 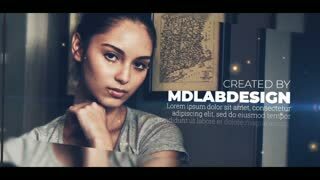 Also will be great for photographers portfolio or fashon presentation, backstage.